Personalised medicine is a highly relevant topic for Norwegian health services, and health care professionals are eager to apply more effective treatments for patients who may benefit from this. On October 31st, it was announced that the proposal AML_PM, led by head of CBU, Professor Inge Jonassen, was awarded a research grant through the ERA (European Research Area) programme “Research projects on personalised medicine – smart combination of pre-clinical and clinical research with data and ICT solutions”. 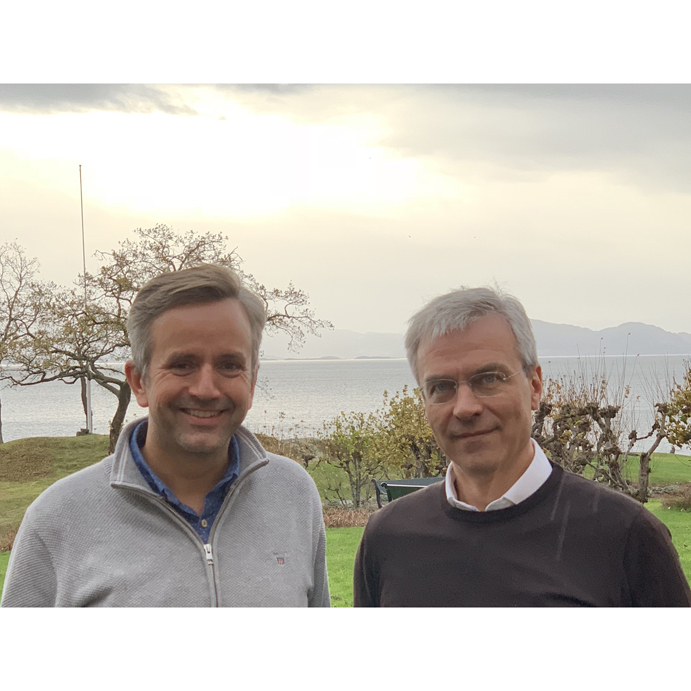 The project is a result of an ongoing collaboration between Professor Jonassen and Professor Bjørn Tore Gjertsen at CCBIO – Centre for Cancer Biomarkers, at the University of Bergen. The consortium includes Helse Bergen, by its research director and Professor Bjørn Tore Gjertsen, Professor Jan Jacob Shuringa at the University Medical Center in Groningen, the Netherlands, Professor Ursula Klingmüller at the German Cancer Research Centre (DKFZ) in Heidelberg, and several other groups in Germany, the Netherlands and Canada. The project will develop targeted treatment for leukaemia in cases where the disease originates from stem cells normally determined to generate erythrocytes. These cases only constitute about 1% of all leukaemia patients, but these cases are otherwise resistant to standard treatment. The team will apply systems biology models for specific signalling pathways, along with single cell data from cytometry experiments (Cytof), proteomics and transcriptomics, as well as machine learning techniques. The team ultimately aims to predict drug response on both molecular and patient level. In the project evaluation, the innovative focus on a leukemic subtype is emphasised. Professor Jonassen is very happy with the award, and looks forward to continuing the close collaboration within a consortium of highly skilled researchers with complementary expertise on several levels. Professor Gjertsen comments that the project will help pave the way for systems biology approaches in adjusted cancer treatment for a group of patients in desperate need for new treatments. They also aim to implement this approach for other types of leukaemia in the future. (Inge Jonassen and Bjørn Tore Gjertsen photographed at Solstrand at a recent research leader meeting in CCBIO, photo by Emmet Mc Cormack, UiB).